Points have been updated — Lots of fun events coming up! The points totals have been updated to include the 7-miler. We have a bunch of fun events coming this fall/winter. Oktoberfest 5K-ish is on October 6th and the price goes up $5 on 9/22 so get your registration in now…always a fun event. Registration is also open for Run Like Hell 6K (long sleeved t-shirts this year!) 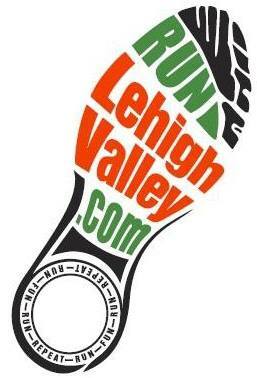 the Emmaus Fall Classic 3.5 Miler and Lights in the Parkway 5K. And don’t forget about Santa – Will Run for Beer on December 15th!